4 days of learning Deeper than connected, Deeper than trust, Deeper than confident. My whole journey with horses has been about learning how to find happiness and an ease of doing things with my horse that makes life a joy to live. I have learned HOW to give up struggling. I have learned HOW to give up doing my horses the hard way. Well everyone, this new clinic is going to wow you. I envy the riders who come through with my work now – they find an ease of doing things that I wish I had and knowledge that I could have used when I bought my first horse nearly 40 years ago. Wow, where are THEY going to take this in 40 years ? Where could YOU be in 40 years if this kind of happiness with your horse is your starting point? Where could you be by the end of the clinic for that matter? 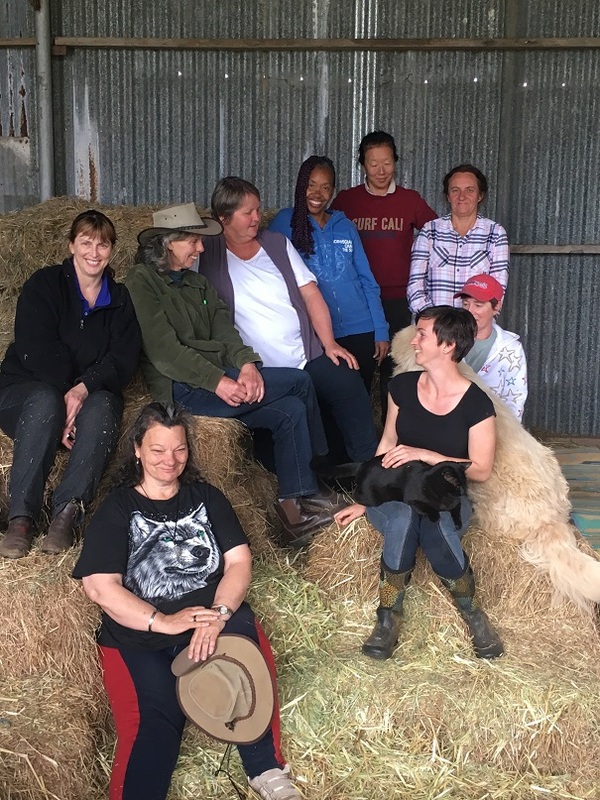 This clinic has been a long time coming on the new farm and I am excited to be stepping out into a new kind of clinic – quite different to those that I have run in the past. All the beautiful communication work is still there, all the eye opening work understanding how you experience connection with your horse and how to use that for extraordinary results, all the jaw dropping confidence work for horse and rider – that’s all still there. But what’s new, is some brilliant work at learning how to learn happily – for you AND your horse, how to do life with your horse the easy way – how to find happiness much more easily. ALSO… We do some posture work that sounds boring but which will be right up there as the most effective work that you have ever done on your riding – whether you just want to feel secure and safe in your seat no matter what happens with your horse or whether you are an advanced dressage rider looking for a better piaffe. The results of this posture work will give you a freedom to ride and your horse a freedom to move that will knock your socks off. Your horse is going to looo…ve it. This work comes direct to me from someone who is without doubt one of the best riding master teachers in the world. When I combine my listening and comfort zone work and getting rid of the tensions brought in by old falls – when I combine that with Peggy Cummings effortlessly powerful posture, it makes riding really well, really easy. ALSO… We do some work on getting rid of old fright imprints from old falls (that’s where that tension comes in that I was just talking about). We’ve all had falls and many of us had no idea how much impact that made on our ability to enjoy our horse and how much it impacts our ability to ride well. ALSO… We are using new techniques for quietening your mind and bringing a serene inner awareness to your work with your horse so that you can listen and hear them more easily. I know that people loved the old clinics and we got fantastic results, but the new clinic is bringing together all the threads of all the wonderful new work of the last year with the best of the threads from the past. 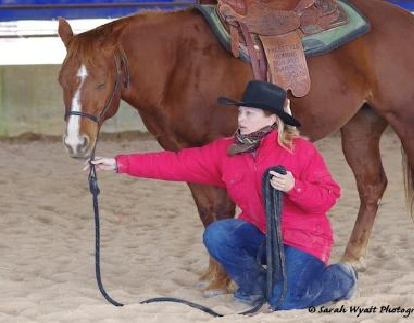 All you have to bring to this clinic is a love for The Horse and a desire to improve. Your skill level with horses is unimportant. You can be a Grand Prix dressage rider or an enthusiastic beginner, you can be working with a grand old schoolmaster or a brumby fresh out of the bush – because you work at you and your horse’s own pace. The cost for riders is $650 inclusive for all four days. Camp here, share the cameraderie and cooking for and with each other is available at no additional cost (BYO food contributions). There are limited paddocks available here for your horse and if you use those, that is also included in the clinic price. If you use the yards over at Sue’s they are $10 a night. The clinic price also includes using the lovely newly completed half indoor – half outdoor arena. There are only 7 riding positions available and places for people who watch the clinic without a horse are limited. Watchers get more participation than most clinics, that’s why the limitation on numbers. The cost for people without horses is $200 for the whole four days. Ring me 03 56110558 or email jenny@jennypearce.com.au for bookings. Payments for the clinic must be finalised two weeks before the clinic. Here’s something that was missing from previous clinics. Everyone who rides in this clinic gets the brilliant follow up of the 6 month (plus) internet based lesson program From Your Horse’s Heart – completely free. If you haven’t heard of that program yet, then get ready to be wowed. 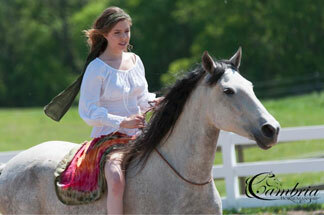 Click here to read more about From Your Horse’s Heart. Wow, this sounds absolutely amazing, I was thinking to myself that my horses and I deserve this, then I saw…. Australia? I’ll be staying posted to hear the feedback though. All the best to you and yours.